It is no surprise to litigators in Georgia and across the country that unguarded messages are often sent by people that later come back to damage their cases. For this reason, discovery of these damaging messages are a top priority in civil lawsuits. Of note, people tend to post intimate information on their social media pages. 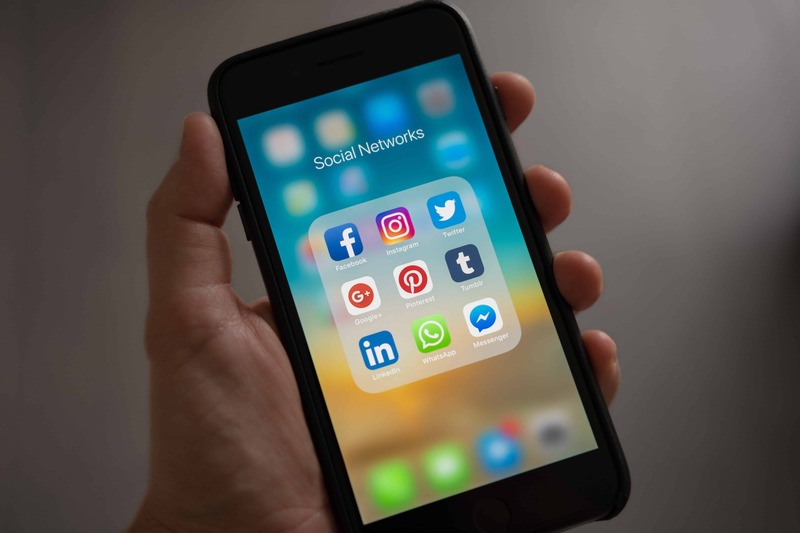 For this reason, social media has become a particular target in civil litigation and lawyers can try to go after those of opposing parties and witnesses in two ways — through formal discovery procedures or self help. Courts across the country have held that social media providers (think FaceBook, Instagram, Twitter, and LinkedIn, among others) are barred under the federal Stored Communications Act (SCA) from responding to civil subpoenas requesting social media content. That being said, some courts have ordered the opposing party to consent to the social media company’s disclosure agreement and have a consensual request sent to the provider. Without this workaround, social media content is only discoverable from the individuals who posted or received the information. Notably, restricted social media content is neither private nor privileged in a legal sense, and those who delete or destroy accounts during litigation to avoid discovery have faced sanctions for spoliation of evidence. That being said, courts are hesitant to allow broad requests through all of a person’s private social media content. Generally, discovery of social media content is allowed when the content directly sheds light on the disputed facts in the underlying lawsuit; if needed, the discovery can be subject to a protective order. It is true that there is no specific ethical rule that prohibits lawyers from looking online at publicly available social media content of opposing parties or witnesses. That being said, seeking private social media content that has been restricted to a limited audience can result in issues. An attorney can ask a friend of the opposing party or witness — meaning, someone who has been granted online access to the private content — to voluntarily share the information. This can not be done through misrepresentation, trickery, or any other unethical methods, though. Attorneys should not ask staff to engage in any activity that would be prohibited if the attorney were conducting it him or herself. Indeed, unauthorized access to private social media content may result in a claim under federal law — specifically, the SCA or Computer Fraud & Abuse Act (CFAA) or applicable state law.